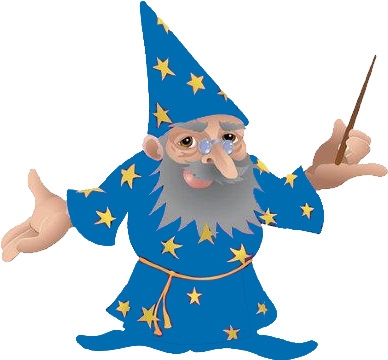 Call or Click our Credit Wizard today! Credit Available for almost any situation. Rollover Note: Dynamic (moving) test results (Tip or No Tip) and measured rollover-related properties determine vehicle's risk of rollover in single vehicle crash and its rollover rating. The Rollover Resistance Rating utilizes a "fishhook" maneuver which is a series of abrupt turns at varying speeds to see how "top-heavy" a vehicle is. 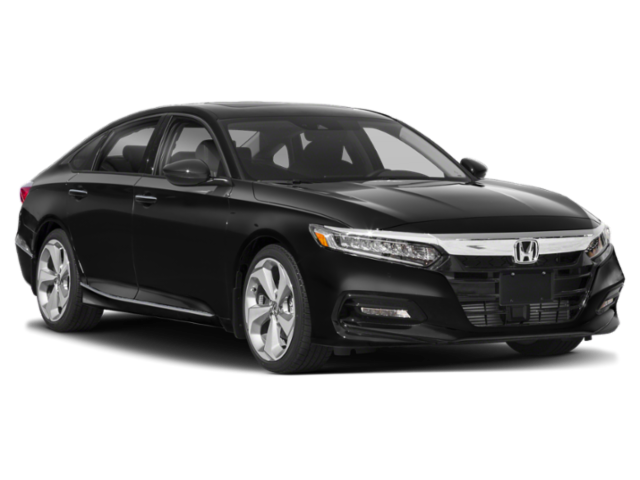 Comfortable and spacious interior; advanced powertrain options; comfortable ride; excellent reliability; fun to drive The 2018 Honda Accord comes with one of three different drivetrain combinations. 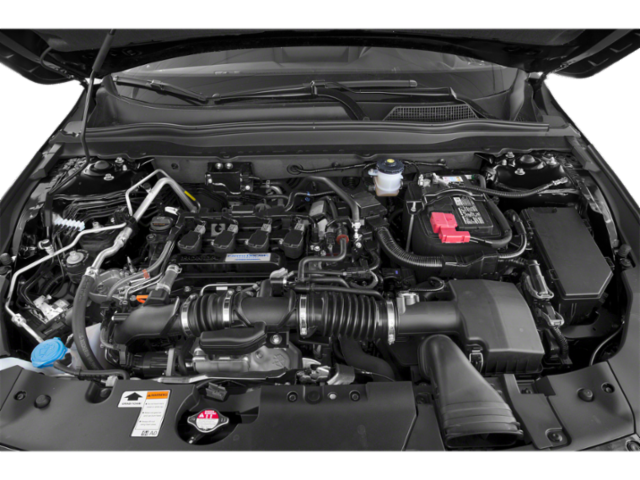 The base engine is now a 1.5L Turbocharged 4-cylinder producing 192 horsepower. It produces a little more horsepower and torque than the non-turbocharged and bigger engine it replaces. Transmissions available with this engine include a 6-speed manual or a continuously variable transmission that can alter gear ratios on the fly. Meanwhile, the optional V6 has also been replaced with a 4-cylinder turbocharged engine. This one displaces 2.0L and makes 252 horsepower, which is actually less than the V6 engine it's replacing. However the new engine does make significantly more torque than that V6 while also producing better mileage, so overall, it's a tradeoff most buyers would be happy to make. Power is sent to the front wheels via either a 10-speed automatic or a 6-speed manual with the 2.0L engine. The optional hybrid drivetrain uses a 2.0L non-turbocharged engine in combination with two electric motors to send power to the front wheels while sipping a minimum of gasoline. 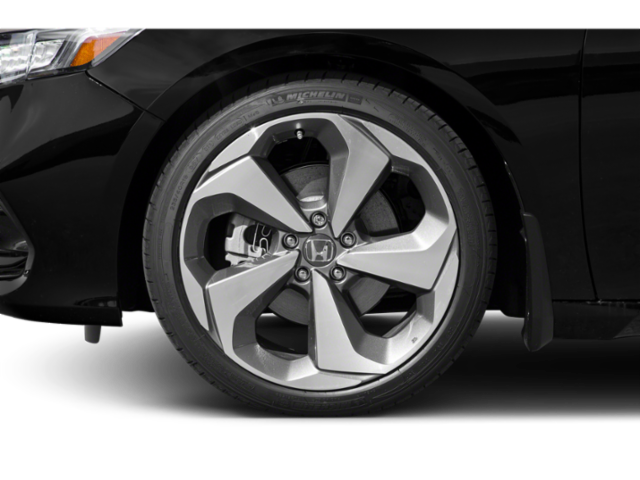 The Honda Accord comes in four basic trims, LX, Sport, EX and Touring. LX trim is available with the hybrid drivetrain or the 1.5L. 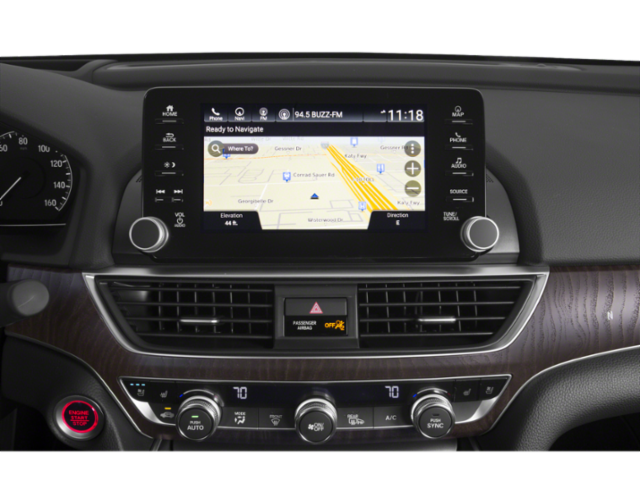 It includes 17-inch wheels, LED daytime running lights, dual-zone climate control, a rearview camera displayed on a 7-inch color LCD screen, Bluetooth connectivity, USB ports and a pushbutton starter. Sport models are available with either turbocharged engine and can be had with the 6-speed manual. 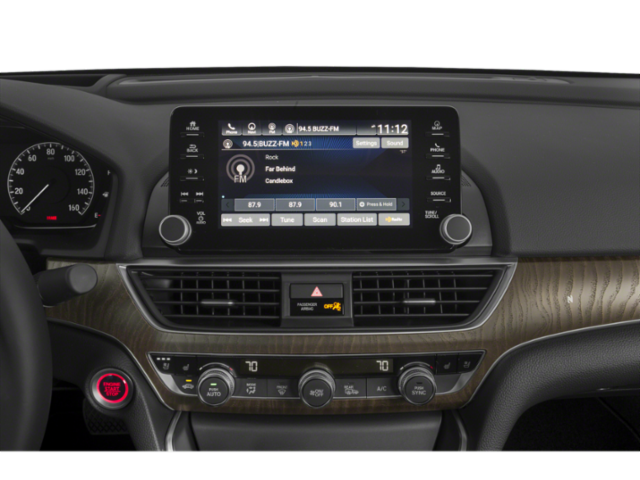 Standard features on the Sport include 19-inch wheels, aluminum pedals and an 8-inch touchscreen display with Apple CarPlay and Android Auto. If buyers option the Sport with the bigger engine, they'll also get heated front seats, a power moonroof, a blindspot warning system, SiriusXM satellite radio and a remote starter. If buyers want all those options with the smaller engine, they can simply opt for the EX, which is optioned nearly identically but comes with the smaller engine. 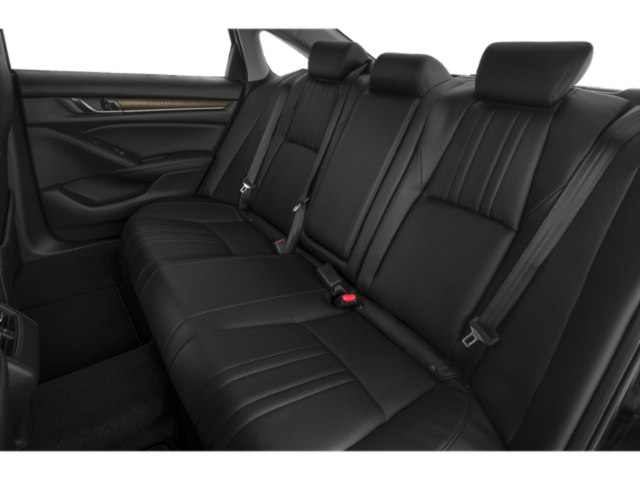 Top of the line Touring models come with even nicer features such as a power passenger seat, a 10-speaker premium audio system, a navigation system, full LED headlights, adaptive dampers in the suspension, a heads up display, wireless charging for phones, ventilated front seats and additional noise insulation. 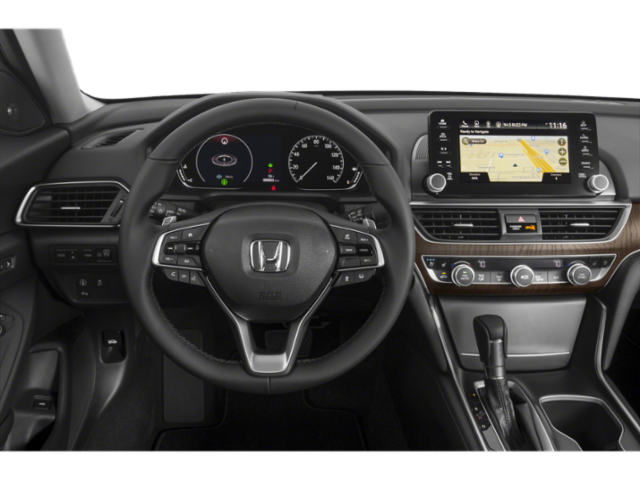 First introduced in 1976, the Accord is celebrating the release of its tenth-generation model in 2018. 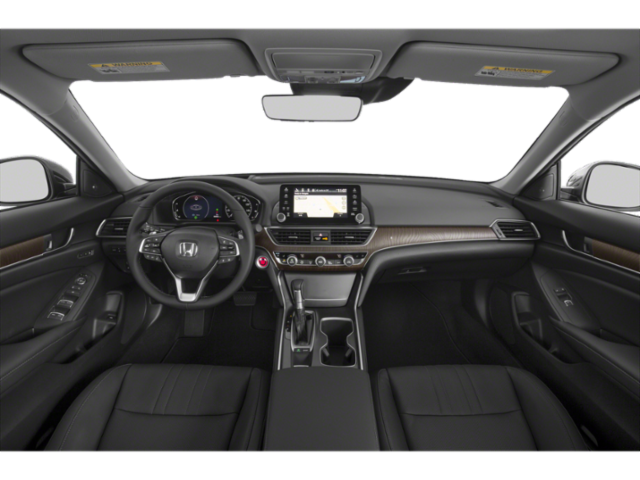 The new Accord features brand new exterior and interior styling along with a more sophisticated chassis, more interior room and a better driving experience than in years past. This generation also marks the first time the Accord can be had with a turbocharged engine, helping to up the fun-to-drive factor a little bit while providing the kind of power normally on offer from a V6; in a 4-cylinder package. 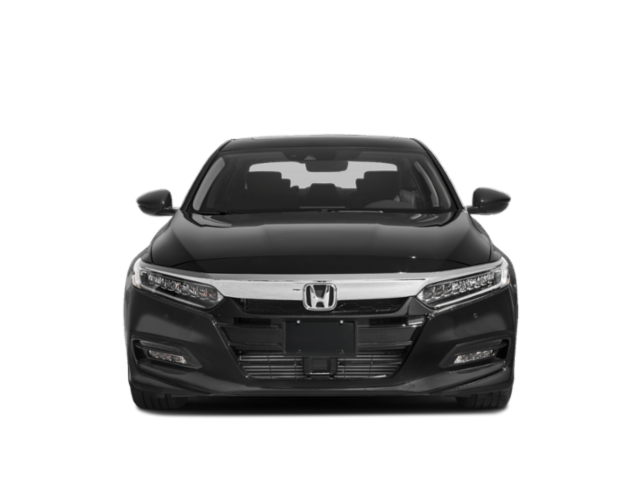 The Honda Accord is a mid-sized sedan, competing in a crowded segment against the Toyota Camry, which has been the best-selling car in America for the past 15 years. 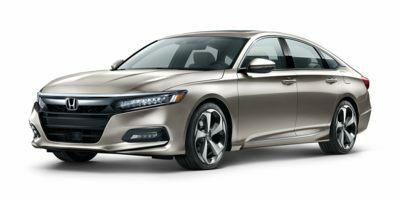 Despite this however, the Accord can't be considered anything but a success, providing buyers in the know with a more interesting alternative to its frankly boring competition in the mid-sized sedan segment. 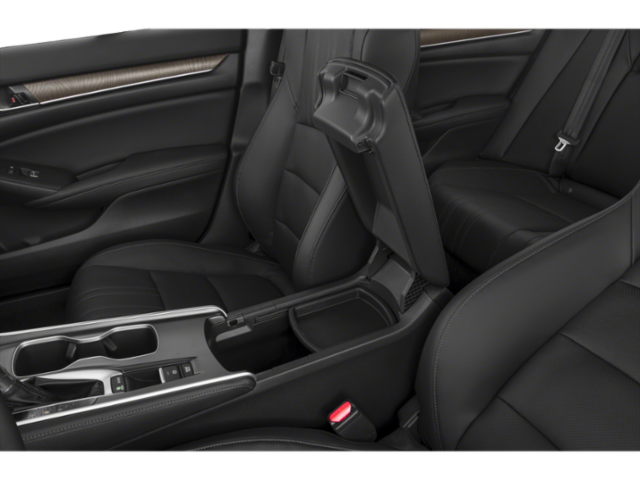 The Accord offers everything a buyer would expect of a mid-sized car, including excellent ergonomics, a roomy interior and all the storage space a family might need. However it also offers to keep driving interesting. The Accord doesn't reduce driving to a chore, it reminds its driver that transporting yourself from place to place can be fun and engaging, not just a necessity. 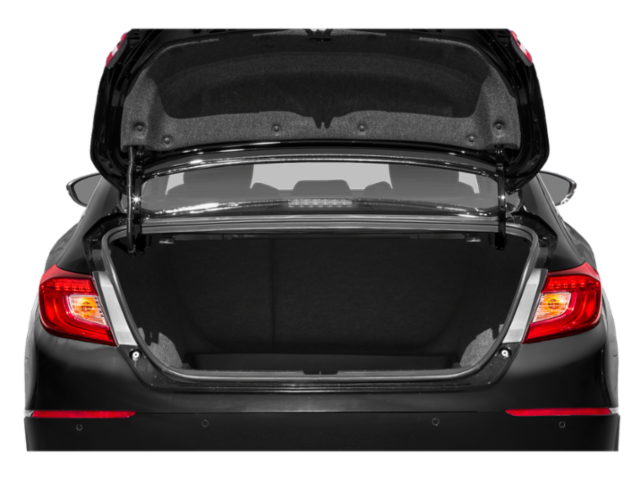 Santa Barbara Honda has made every effort to ensure accuracy in the information provided. Specifications, equipment, technical data, photographs and illustrations are based on information available at time of posting and are subject to change without notice. To receive or verify current product information, call 805-214-1996. Any prices listed on this site do not include tax, title and license fees. All units are subject to prior sale. 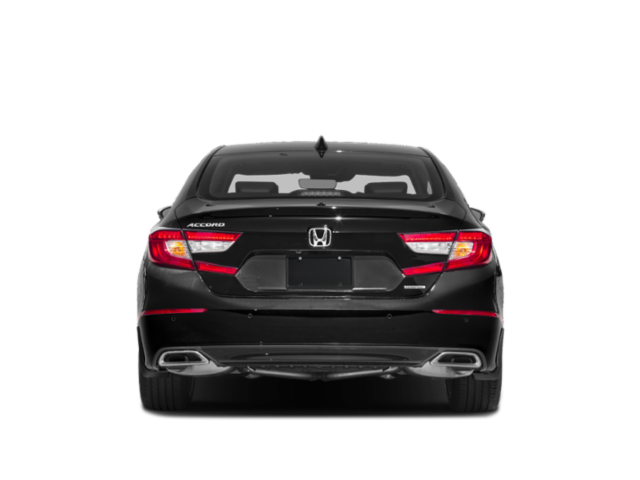 Santa Barbara Honda is not responsible for typographical errors in price or errors in description of condition of this vehicle's listed equipment, accessories, price or warranties. Any and all differences must be addressed prior to the sale of this vehicle. Government 5-Star Safety Ratings are part of the U.S. Department of Transportation’s New Car Assessment Program (www.Safercar.gov). Model tested with standard side airbags (SAB).